Straighten Your Smile with Ease with Invisalign. dietary restrictions are not something to look forward to either. Thankfully, Dr. Stephanie L.
straighten your teeth, and the aligners sit nearly invisibly on your smile! aligner, simply apply the next one in the series to continue your treatment! 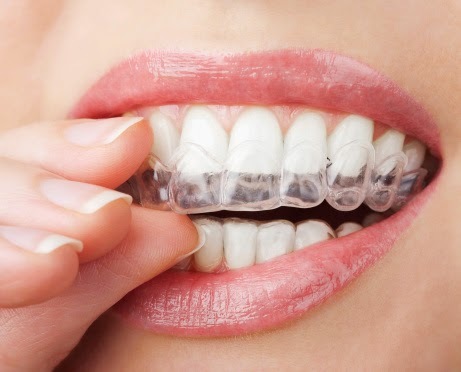 doctors to help you straighten your smile using Invisalign, contact our office today! the Virginia Beach area, including Norfolk, Sandbridge, Portsmouth, Fort Story, and beyond. Comments Off on Straighten Your Smile with Ease with Invisalign.